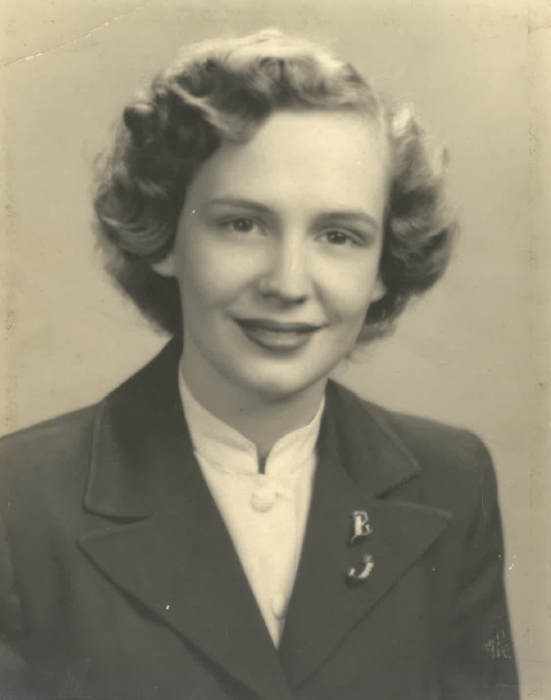 Beloved wife of the late Robert H. Gilbert and the late Horace J. Anderson. Loving mother of Kathleen (John) Newkirk, Wanda (Nick) Bauer and Ronald James Gilbert. Cherished grandmother of Tara (Sam) Robuck, Erin (Jason) Wesson, Nicholas (Liesl) Bauer, David Bauer and Danielle Jones. Adored great grandmother of Jeff, Nick, Brynn, Dylan, Parker and Finley. Dear sister of the late Bill, Bob and Tom Johnson. Also survived by loving nieces, nephews and friends. 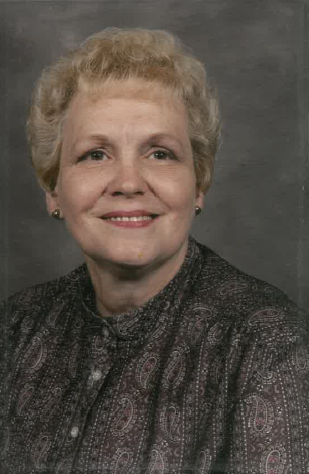 Passed away on Tuesday February 5, 2019 Age 89 years. Visitation 9 AM to 10 AM Saturday February 9, 2019, followed by a 10 AM Funeral Service at the Dalbert, Woodruff & Isenogle Funeral Home, 2880 Boudinot Ave., Cincinnati, OH 45238. If desired memorial contributions may be made to Hospice of Southwest Ohio, 7625 Camargo Rd., Cincinnati, OH 45243.